All Lovingston homes currently listed for sale in Lovingston as of 04/22/2019 are shown below. You can change the search criteria at any time by pressing the 'Change Search' button below. If you have any questions or you would like more information about any Lovingston homes for sale or other Lovingston real estate, please contact us and one of our knowledgeable Lovingston REALTORS® would be pleased to assist you. "This Kahil Hamady designed residence is one of the finest homes currently on the market. The owners married perfect proportions with the highest quality materials, native stone, reclaimed wood, custom staircase and millwork and top of the line casement windows to take in the 40-mile views from every room. No expense spared. Ian Robertson designed gardens create a magical setting augmented by the natural beauty of the surrounding land. Rich soils and abundant water provide excellent orchard, grape or grazing potential. 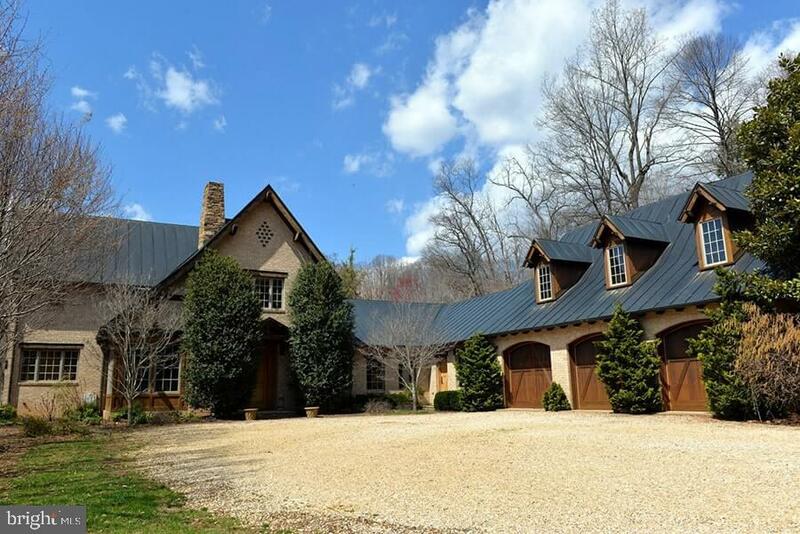 Unparalleled privacy yet an easy drive to Charlottesville (less than 30 min)."